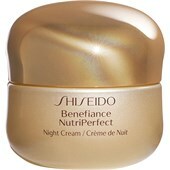 BP: €25.76* / 1 pcs. 1 Stk. 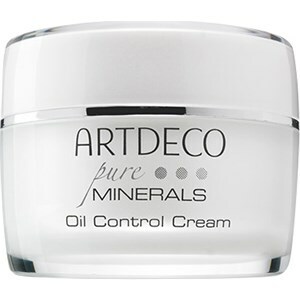 The Oil Control Cream from the Pure Minerals range by Artdeco was developed for combination skin. 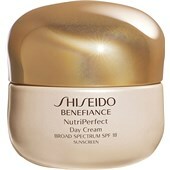 This Cream regulates sebum production, is particularly well absorbed and restores the skin to a healthy balance. 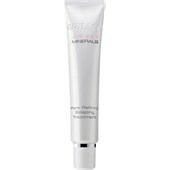 Zinc helps fight impurities and blocked pores. Witch hazel soothes your skin, orange blossom water refreshes it and Vitamin E helps combat free radicals. 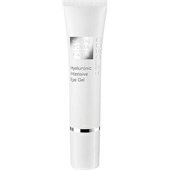 Last but not least, tapioca helps absorb waste products, giving your skin a matted complexion.